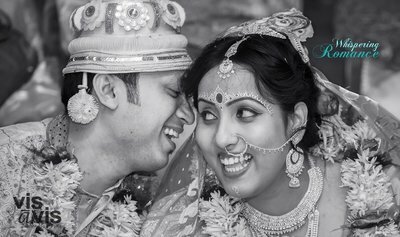 Creative photography is often able to describe emotions with a great deal of detail. 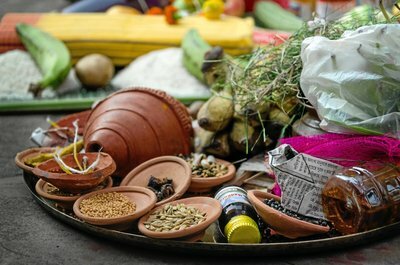 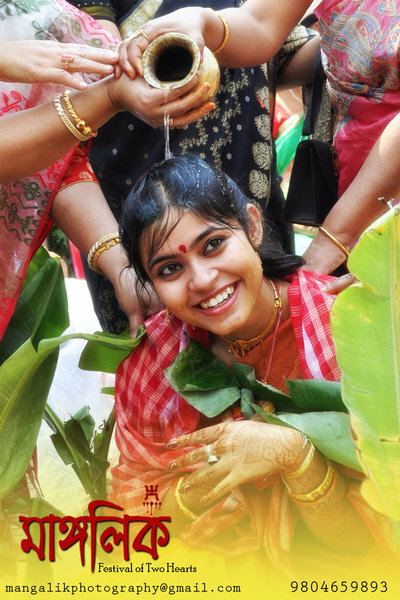 The solemnity of a ritual is laced with excitement of the outcome. 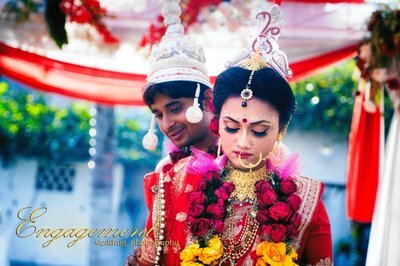 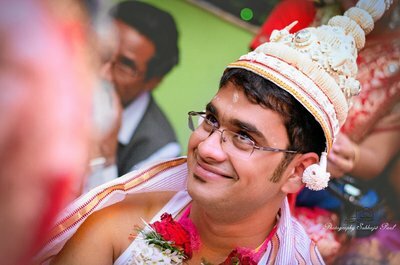 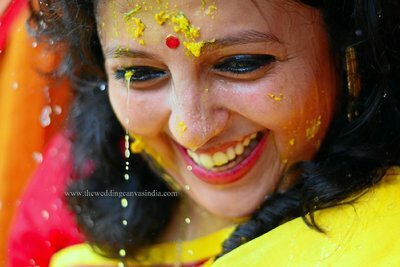 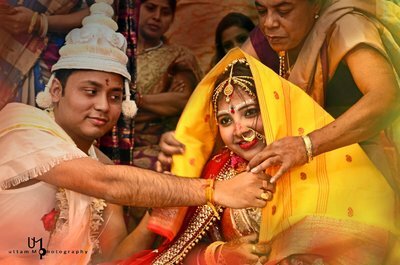 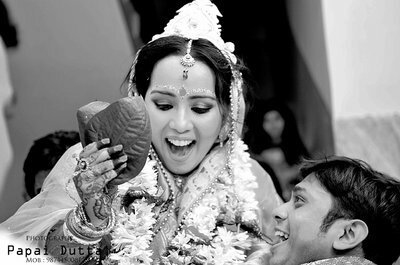 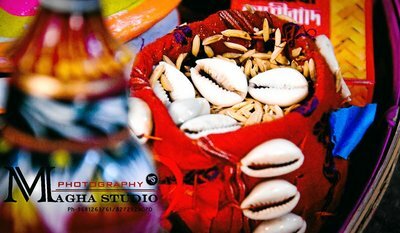 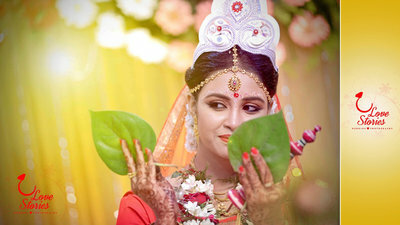 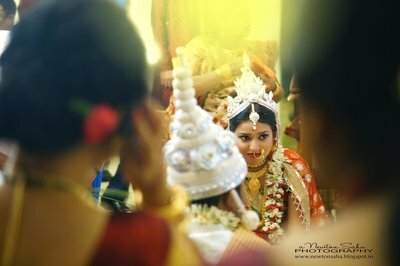 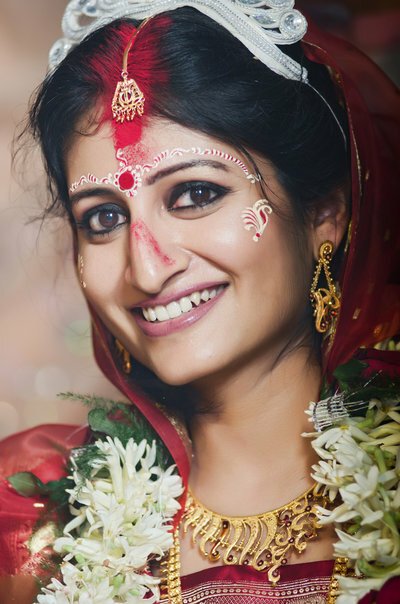 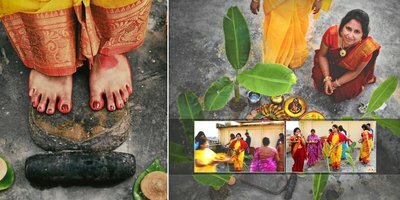 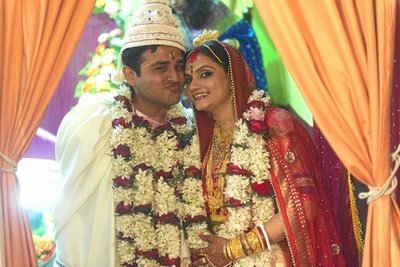 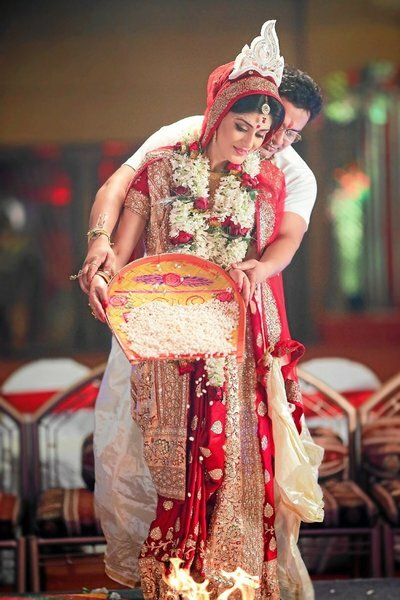 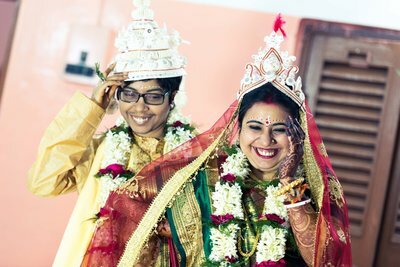 Capture the true meaning of the Subho Drishti with a wedding photographer who is practiced in the art of Bengali wedding photography. 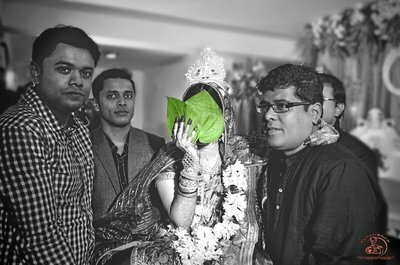 Look through this collection of wedding photos and find the one that speaks to you. 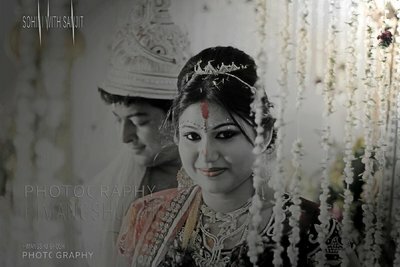 Click on the name of the photographer to hire.